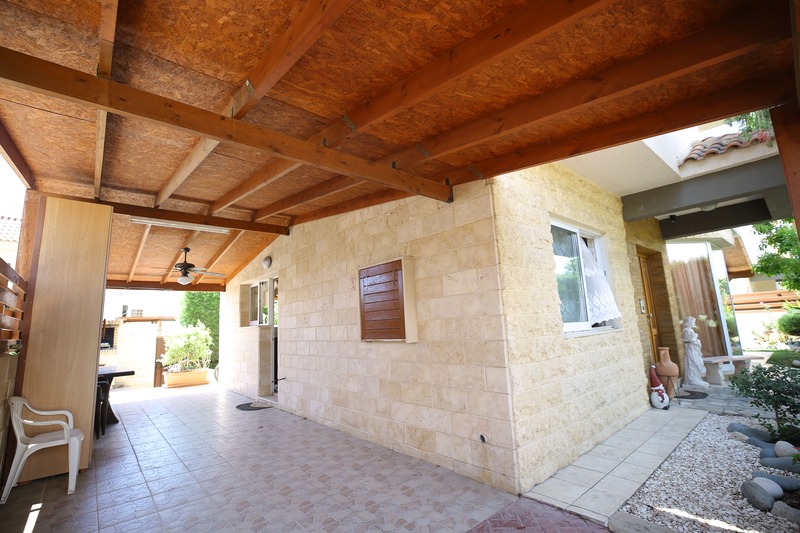 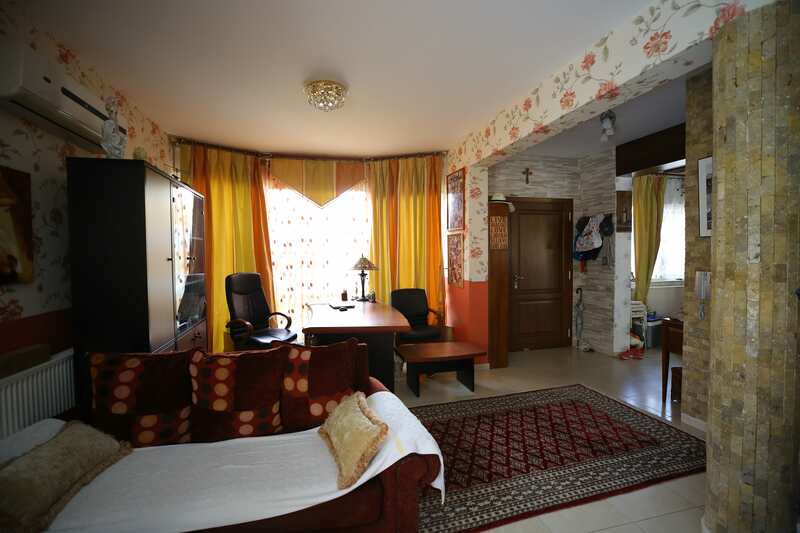 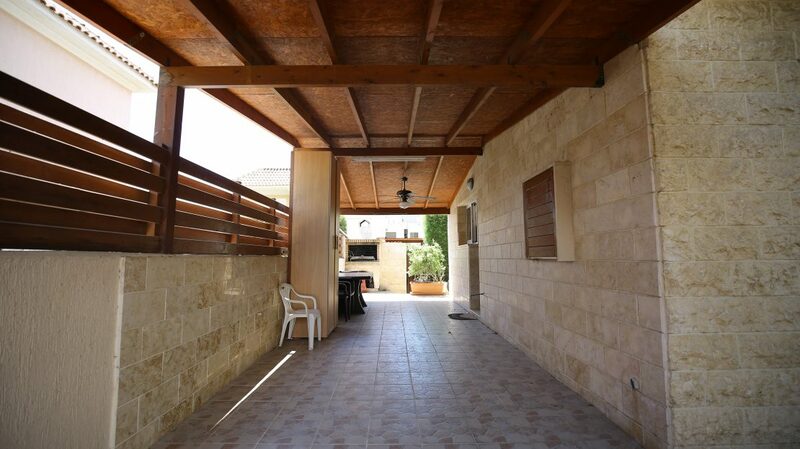 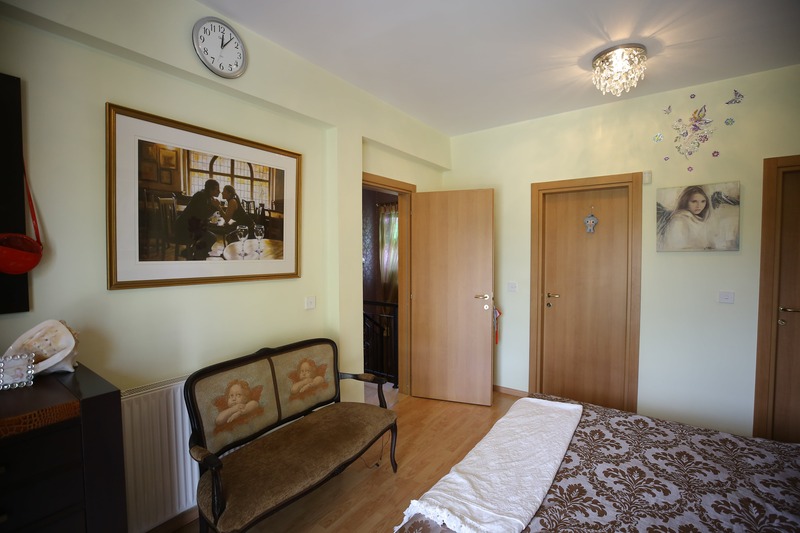 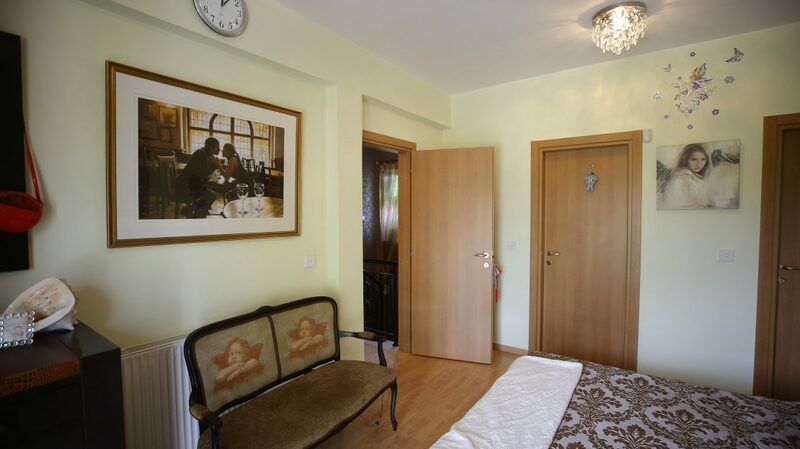 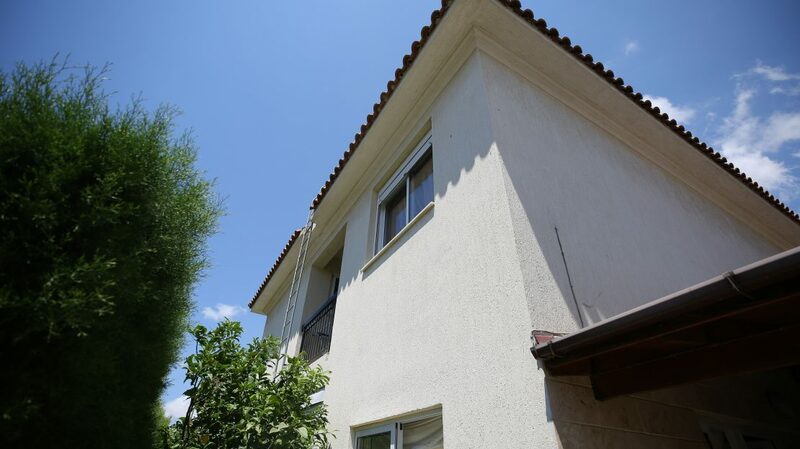 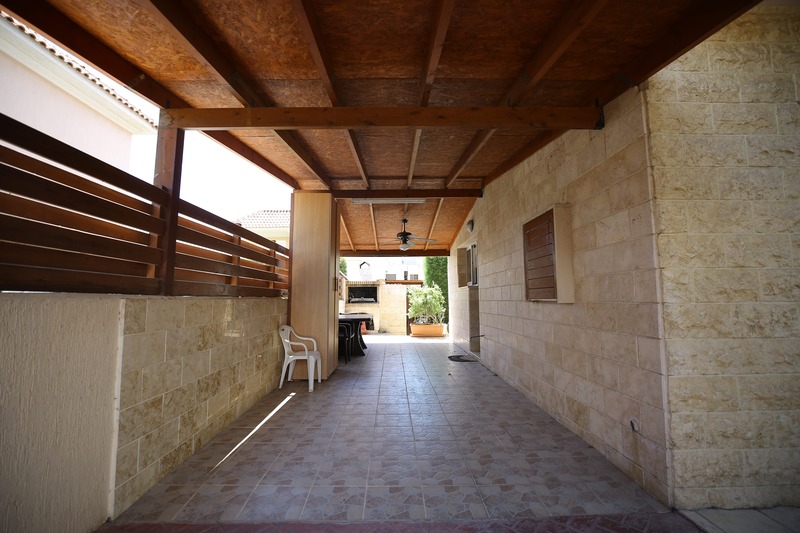 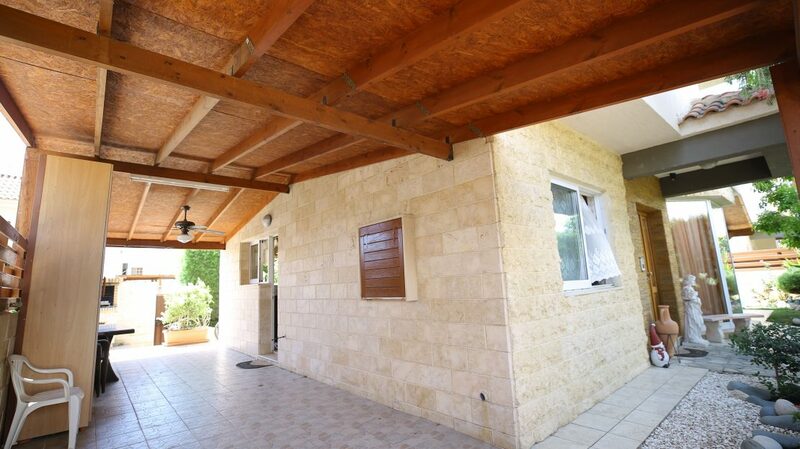 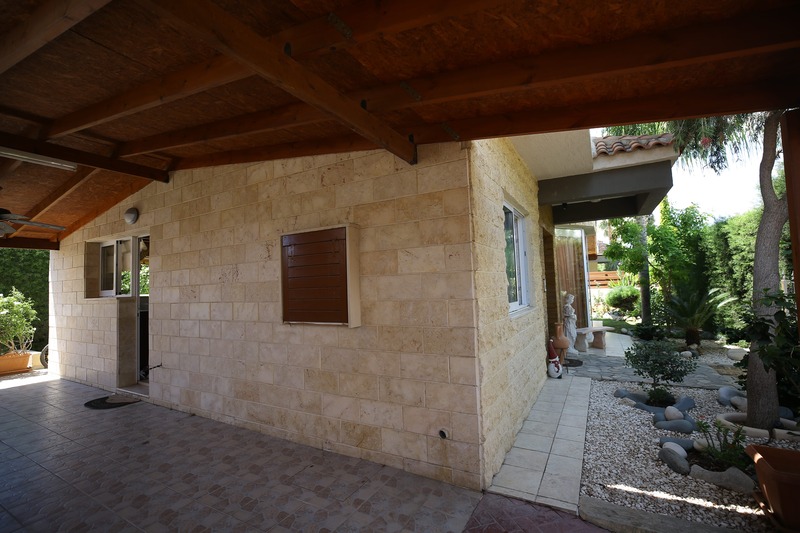 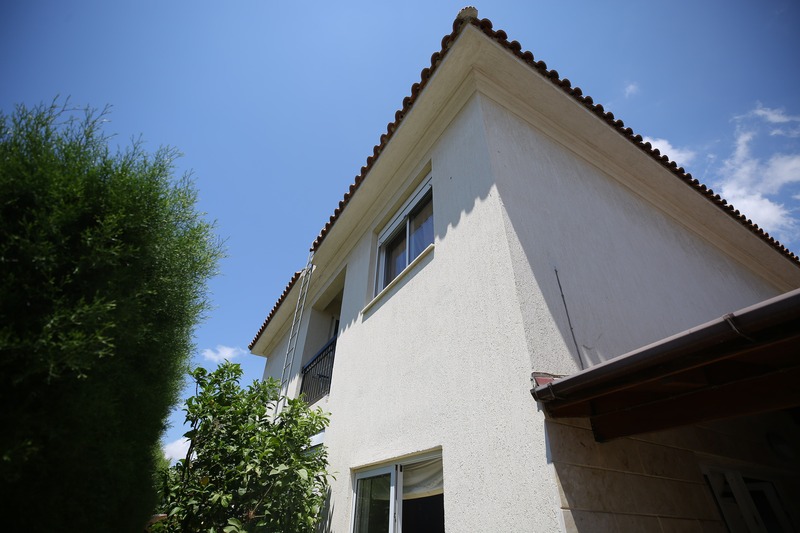 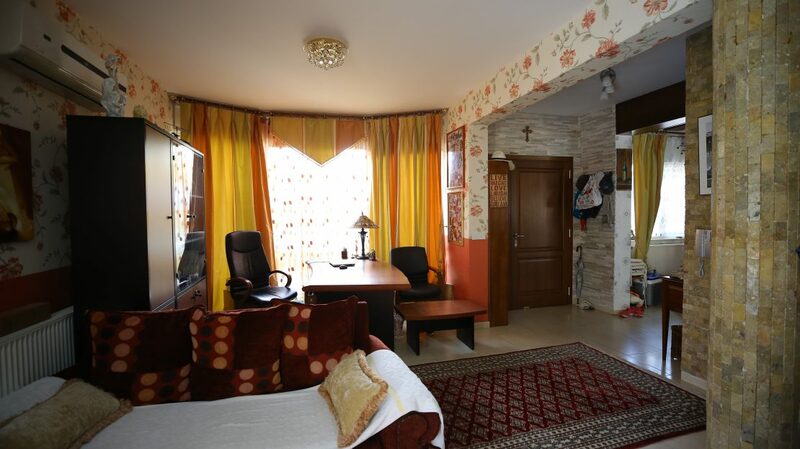 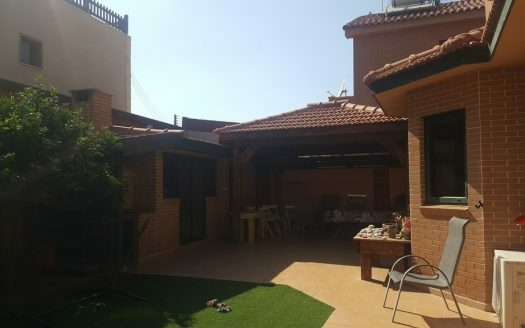 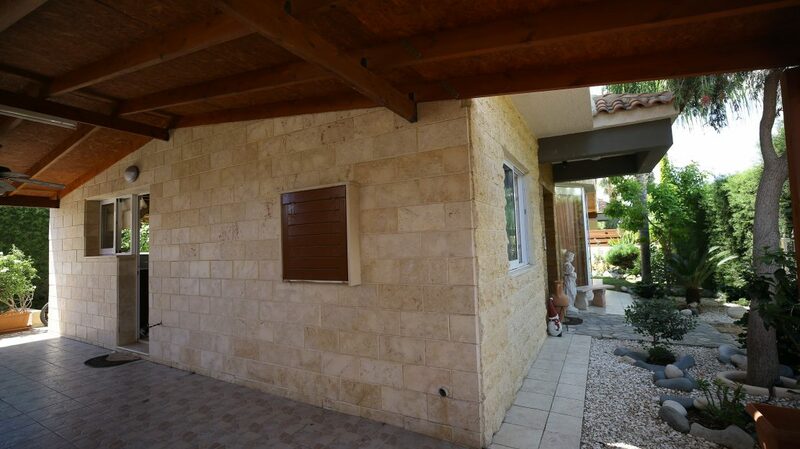 Spacious 3-bedroom house in the tourist area. 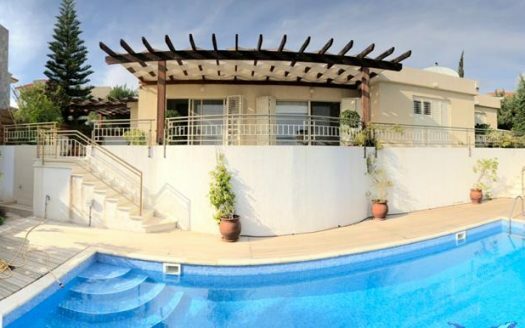 Located in a quiet, it has easy access to the highway, as well as walking distance to the sea and all necessary infrastructure and amenities. 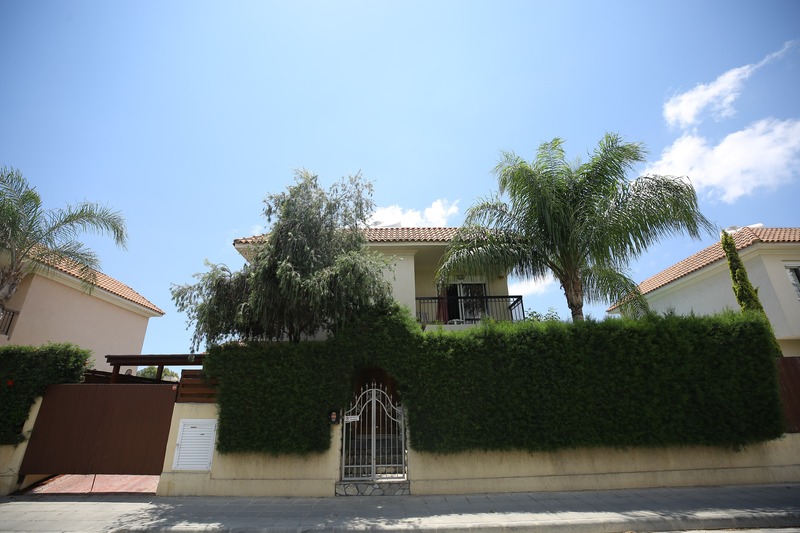 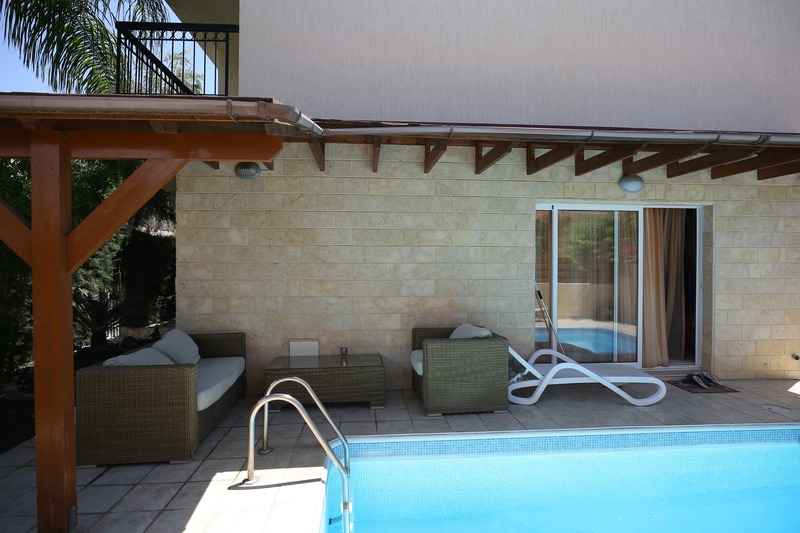 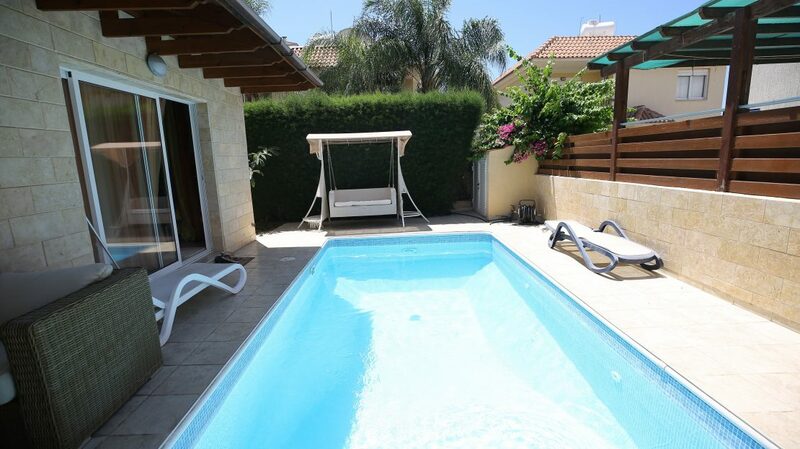 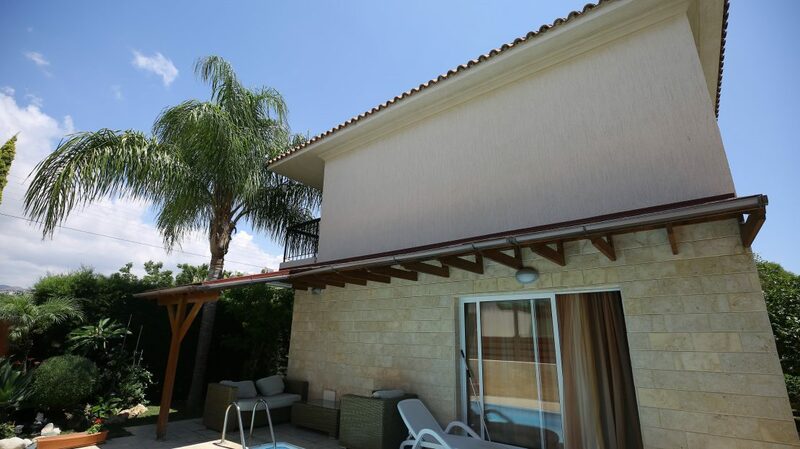 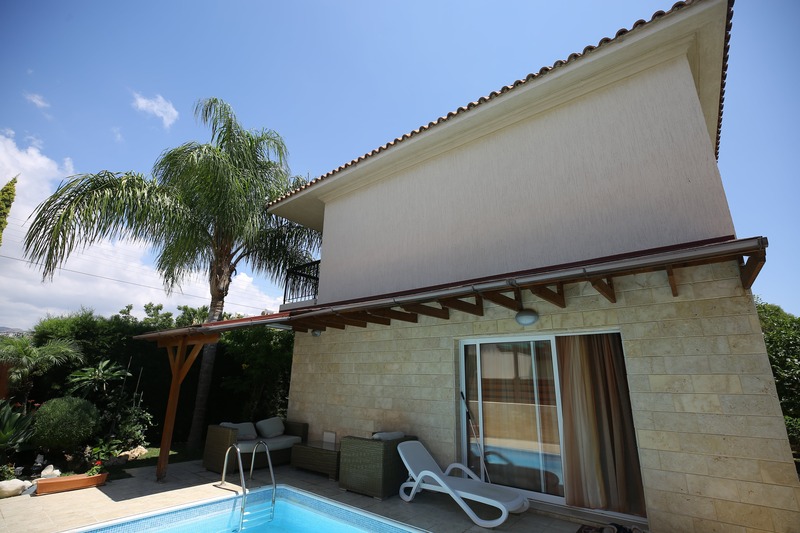 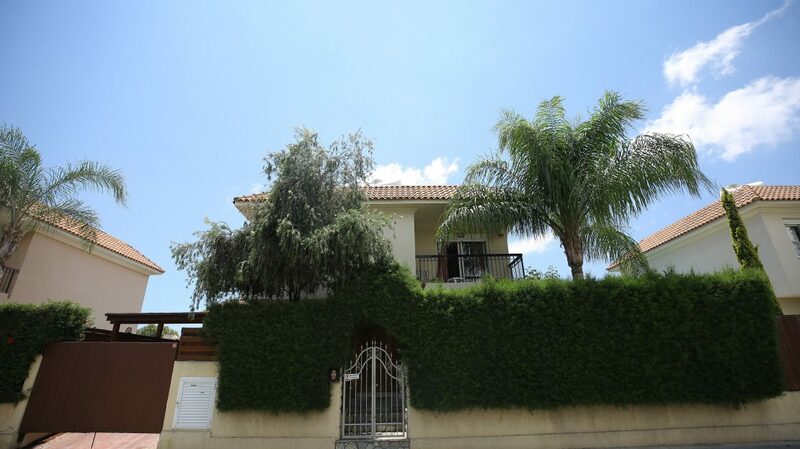 The house has its own private swimming pool, garden, covered parking space and barbecue area. 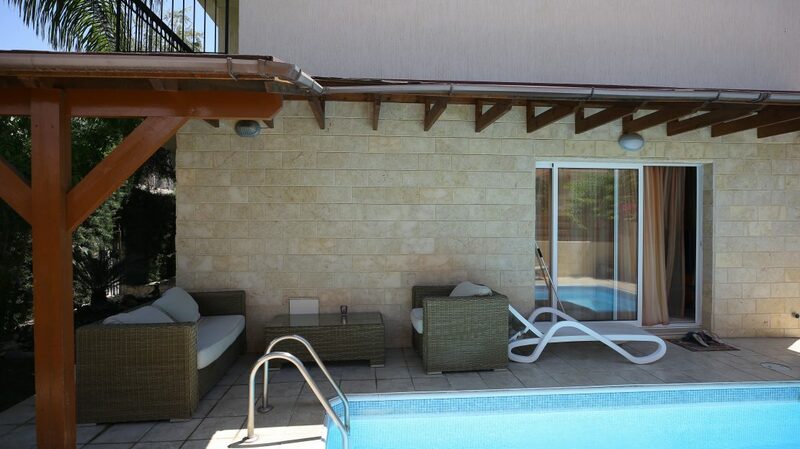 A perfect solution for a comfortable family life, as well as a good investment.